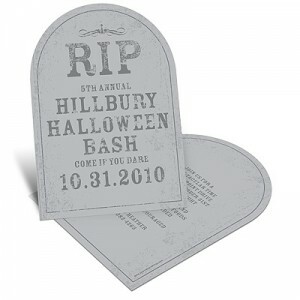 Are you planning a Halloween Party this year? 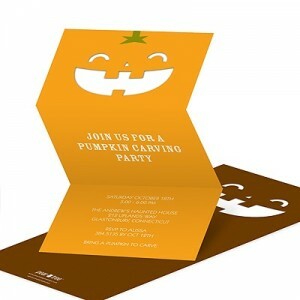 Let these Halloween party invitation ideas get you started on choosing the perfect Halloween invitations for your party theme, so you can start planning your party ideas and decorations. 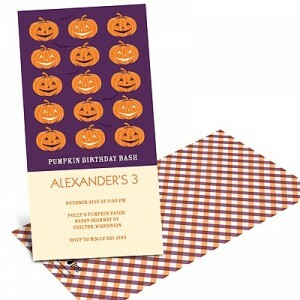 We hope these Halloween party invitation ideas have inspired you! 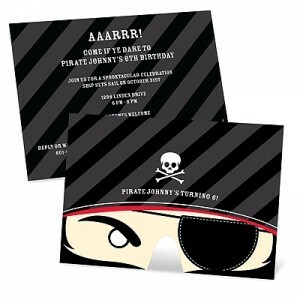 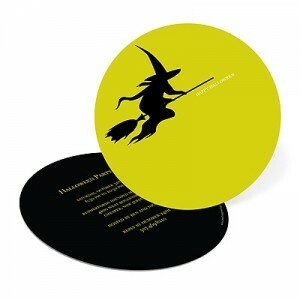 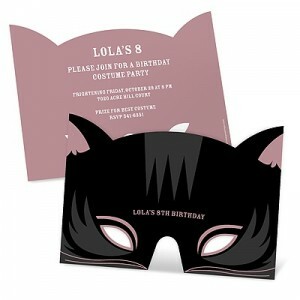 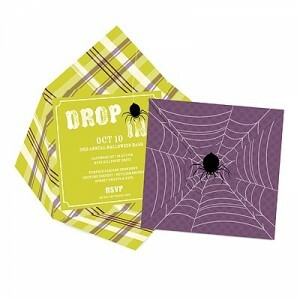 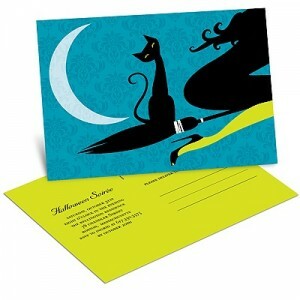 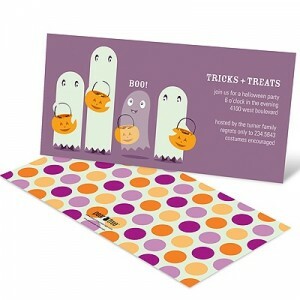 Start shopping for Halloween invitations now, or keep reading for more Halloween party ideas on our blog. 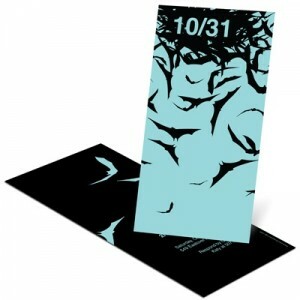 ← PreviousDream Wedding Contest Winners!